I hear many parents evaluating and considering what is best for their child after school between the critical hours of 3:00 p.m. and 6:00 p.m. The end of the school day hits and parents consider things like: I don’t want my child to be bored, but I also don’t want him to be over-scheduled. I want my child to have down time, but she inevitably ends up on a digital device. I want my child to have time with his friends, but I also want him doing his homework and practicing his instrument. I can’t always be with my child after school as I’m working, but I still want to stay closely connected to her after-school experiences. These are natural concerns about how to strike the right balance. 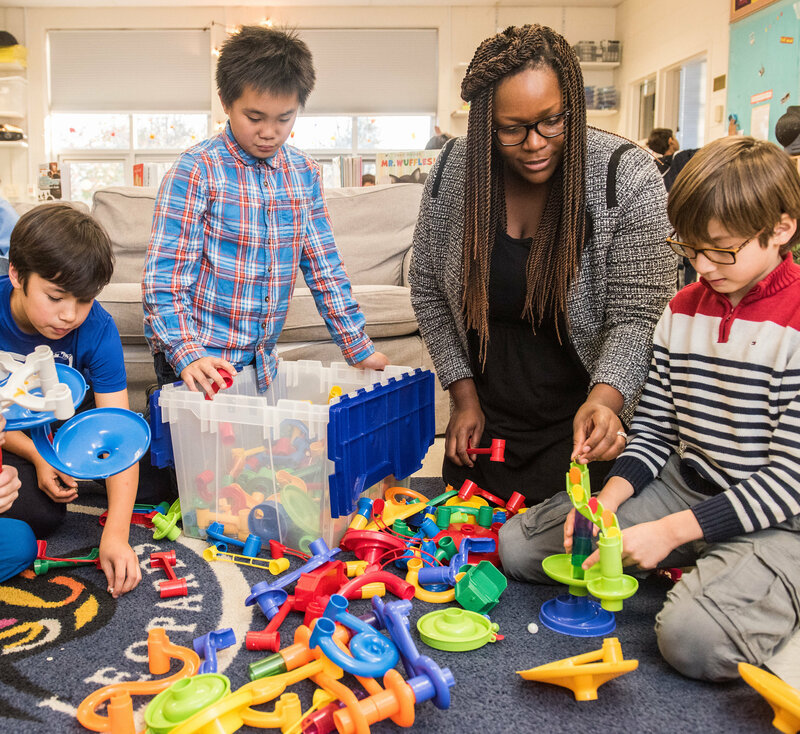 While it varies from family to family and child to child on what is the perfect balance, I thought I would share how we approach seeking this balance in The Langley School’s after-school program, Club E.D., in the hopes that it might give you some after-school ideas. Picture this: The last bell has rung and Langley students of all ages are off to their afternoon destinations. 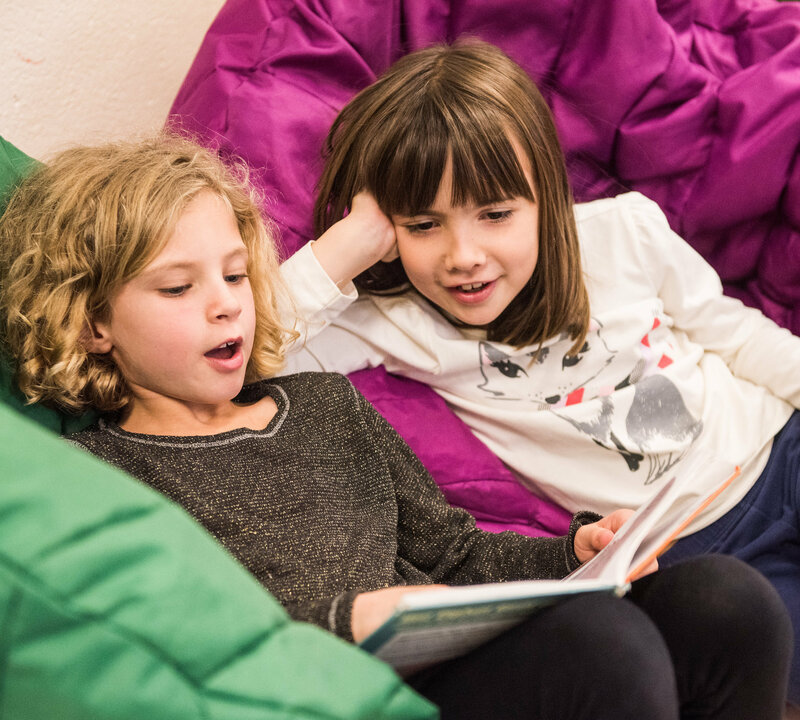 Here in Club E.D., you might see a first-grader engaging in an intense game of chess with a fourth-grader, or you could find a fifth-grader giving a third-grader some pointers on how to work through a tricky bar model for math. After an hour or so, a kindergartner might come in, excited to share what he learned on the violin during his strings enrichment class, and a sixth-grader could stop in following basketball practice on Langley’s JV team. Cooking and Baking: We choose a country and make foods based on that place. We are currently focused on China. We recently made tanghulu and it was a huge hit with our students. We used blueberries, strawberries, and bananas, and added marshmallow for an even more delectable treat. 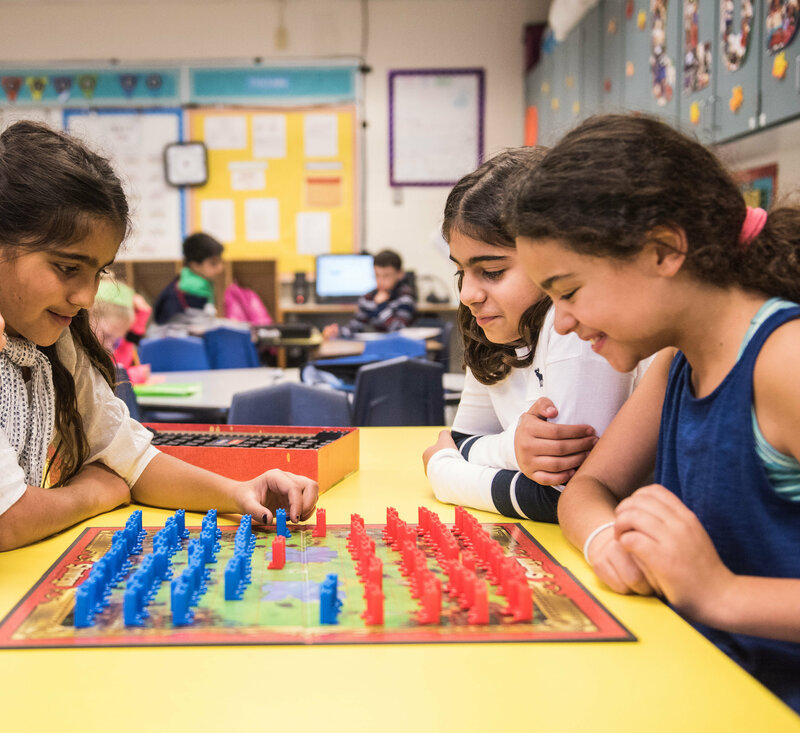 Board Games: Right now, Stratego is very popular among our Lower and Middle School friends. Students use their critical-thinking skills to capture the flag and deploy their pieces secretly down the board. Slime: Our favorite recipe calls for 2/3 cup white Elmer’s glue, 1/2 teaspoon baking soda, 1/4 cup water, 2-3 cups shaving cream, and 1 1/2 tablespoons contact lens solution. Parents (and sometimes grandparents, aunts, and uncles) are also an important part of the after-school experience here at Langley. Club E.D. has hosted Donuts with Dads & Special Friends, a Mother’s Day tea, our annual parent appreciation event, and many other fun days throughout the year. And when our students have participated in Club E.D. cooking competitions, some of our parents have been brave samplers and judges for the creations. In closing, whether your child takes advantage of our Club E.D. offerings or chooses other after-school activities, the key is to provide your child with a well-rounded end to the day that both you and your child can feel good about. This entry was posted in After School Activities, Club E.D., Extended Day Program and tagged After School Activities, After School Club, Education, Extended Day Activities, The Langley School by langleyleopards. Bookmark the permalink.